Minister of State for Universities and Science, Jo Johnson announced today that the preferred bidder to build a new polar research vessel is Cammell Laird based in Birkenhead. Over the coming weeks detailed discussions with Cammell Laird will be held and, pending a successful outcome of these discussions, the contract will be placed in November. Delivery of the ship is expected in 2018. 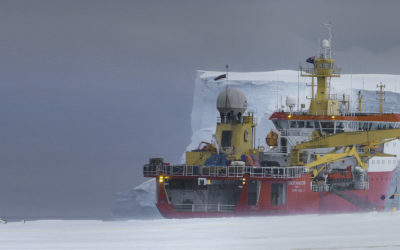 This investment in polar infrastructure is a strong signal of the UK Government’s continued commitment to science and innovation and will boost the UK’s international position as an enabler of scientific discovery and pioneering innovation. 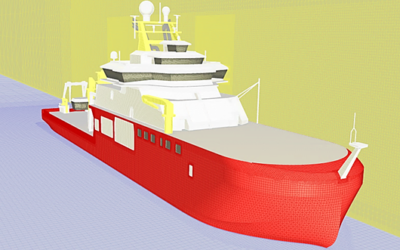 Artist’s impression of the UK’s new polar research ship based upon Rolls-Royce Marine AS design. Credit: Cammell Laird. 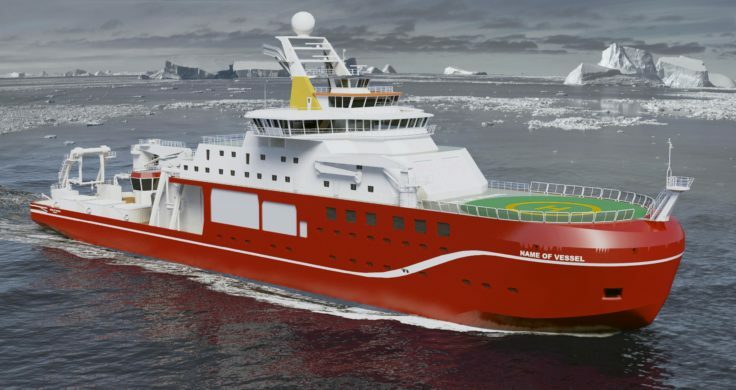 The new ice-strengthened ship will be operated by British Antarctic Survey (BAS), on behalf of NERC, and will provide a state-of-the-art platform for collaborative research programmes involving UK and overseas partners.  It will be a multi-purpose vessel for multi-disciplinary research cruises in Antarctica and in the Arctic, and will provide logistical support for land-based polar science. 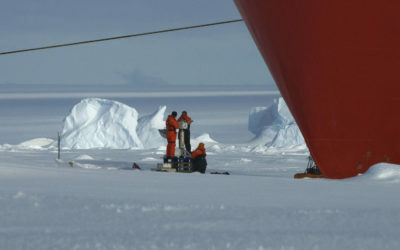 Polar research is critical for investigating environmental changes that have significant societal and economic impacts. 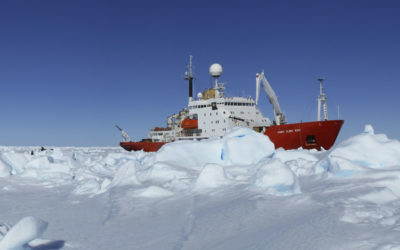 Polar oceanic research advances knowledge and understanding about ice sheets, sea ice, global ocean circulation, ocean acidification, and the extent to which carbon emissions will be taken up by the oceans. 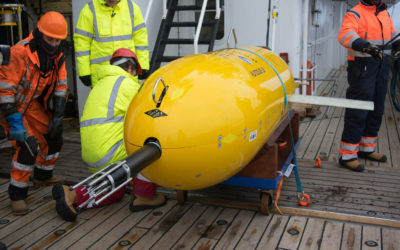 The research ship will have in-built laboratory and deck spaces to accommodate the requirements of modern science as well as the capability to deploy new technologies, such as remotely operated vehicles, autonomous underwater vehicles, deep-ocean observatories and moorings. 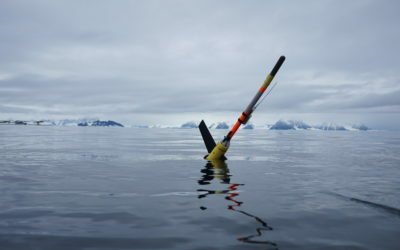 An enhanced ability to use these technologies to observe ocean processes and gather unprecedented quantities of data from Earth’s remote areas will enable scientists to make more accurate projections about our future climate and sea-level rise, as well as the impact of environmental change on marine ecosystems.